Digital transformation has become an “when, not an if” for many companies. 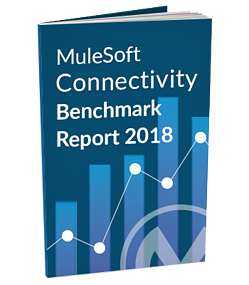 In fact, MuleSoft surveyed 650 IT decision makers across the world, and the research revealed that three-quarters of companies are currently undertaking digital transformation initiatives. Of these companies, 80% say that if they don’t complete those initiatives, their companies will lose revenue in the next 12 months. Please complete the form on this page to receive the Mulesoft white paper today.